"Using Wairarapa Storage for short term storage while we were renovating was a very good solution for us. The storage was handy, clean, dry and secure and once the excess furniture was in there we didn't worry about it. A weekly automatic payment made it all easy too. The fact that the short term storage could be turned into longer term storage with no extra hassle was an added bonus. Sometimes projects take longer than you think." "We had the pleasure of using the facilities at Wairarapa Storage in Featherston for a number of years and always found Barbara and the team to be honest, helpful and efficient. The facilities were clean, secure and regularly checked. 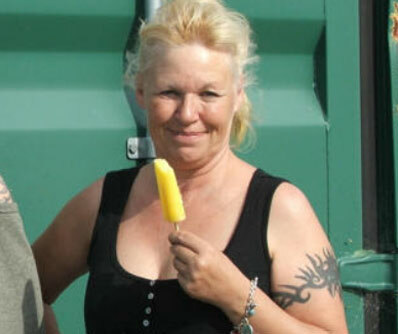 The containers were clean, dry and we had no issue with damp, security or little critters making themselves at home. We also found the flexibility of the container sizes to be a plus as we considered our options as our size requirements changed (We used our container for a mixture of both business stock and personal storage). 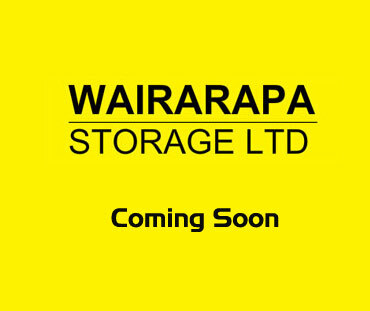 We have no hesitation in recommending others to use the services of Wairarapa Storage." 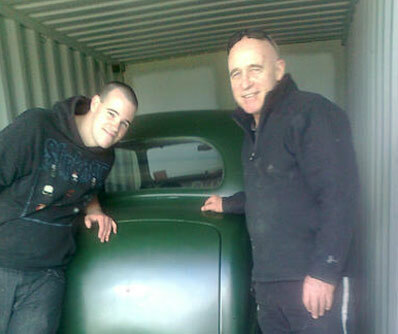 We are very happy to be storing our classic car. It's totally safe and secure and Ed and Barbara do a fantastic job. 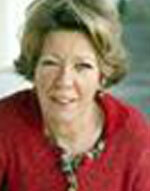 "We have stored all of our personal belongings in one of your units ... and I was so happy with the facility. Our family went overseas for 6 months and we stored our entire houselot of belongings with Wairarapa Storage from July until February, We stored items as had been recommended, in cardboard boxes rather than in plastic, including linen, duvets and pillows. We weren't sure what to expect, but when we opened the container after months of being shut, we were very pleasantly surprised that there seemed to be no dampness, dust or smell. Our duvets and pillows were fresh and there was hardly even any reason to give towels and linen another wash before using them! Our PC and electronic equipment worked fine, as no moisture had entered into them at all. There was no dust worth mentioning on boxes and items! It is especially great to have had this storage at an affordable rate, and for us, at a very convenient local location. I fully recommend Wairarapa Storage!"